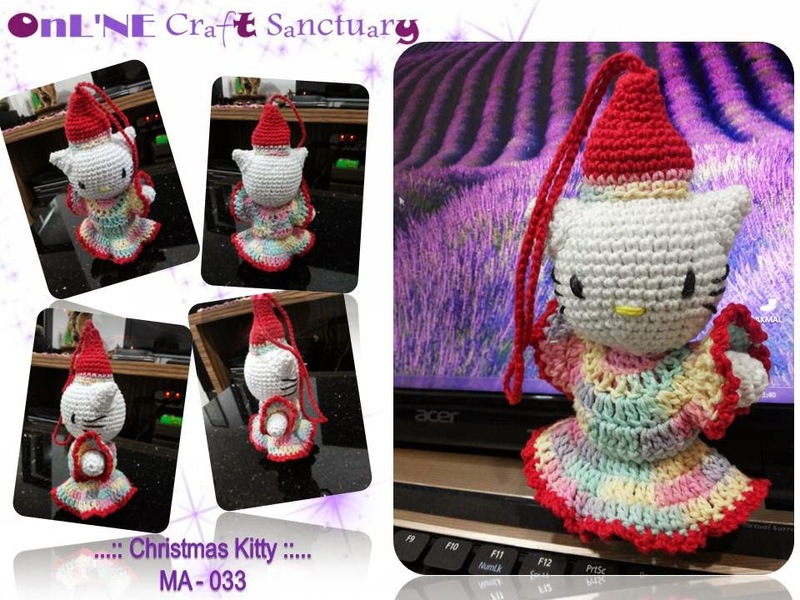 Online Craft Sanctuary: Hello kitty FREE Pattern - English Version!! Hello kitty FREE Pattern - English Version!! This is the basic Hello Kitty pattern, if you dont want to make its clothes separately, the color of the body and the hands can be made with other yarn colors so it looks like already wearing clothes.